InboxDollars Review - Why It Is One Of The Best GPT Sites? You are here: Home / review / InboxDollars Review – Why It Is One Of The Best GPT Sites? InboxDollars Review – Why It Is One Of The Best GPT Sites? If you’re looking for a way to earn cash online in your spare time, Inbox Dollars is a great site to start with. Let’s look at the many ways you can earn with this site, some tips and tricks for getting the most out of it, and why Inbox Dollars is one of my favorite paid survey websites. They had a slightly different start to most GPT sites. Whereas other sites are often purely market research, Inbox Dollars began as an online rewards club where members could access discounts and promotions. It has expanded into a highly-respected market research company that gathers a wide range of data from the community. 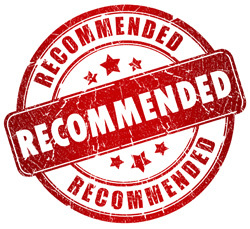 It has associations with major brands which use the data collected to make important decisions about products and marketing – so your opinions can directly influence brands you buy every day! Is It a Scam, or a Legitimate Website? So, is Inbox Dollars real or fake? The website is owned by CotterWeb Enterprises and has two sister sites called Send Earnings and Inbox Pounds (which of course is the UK branch of Inbox Dollars). It was created in 2000 to provide a central place where people could access rewards and discounts for shopping. 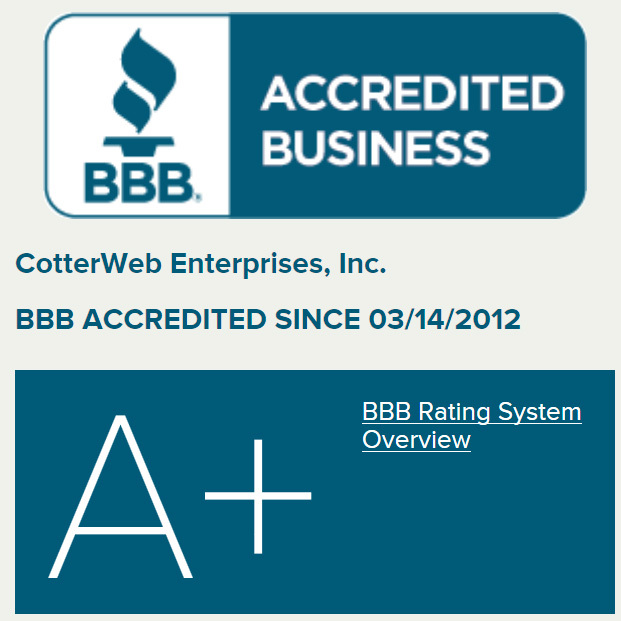 CotterWeb Enterprises is accredited with the Better Business Bureau, and has a rating of A+ which means they have the highest trust rating for good business practices. 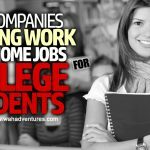 They have partnered with huge global brands like Netflix, eBay, Walmart and Target, and have even been featured on Good Morning America. With all that global attention, you can be confident that they are not only a legit website, but also really worth joining. Far from begin a standard survey site, Inbox Dollars offers a huge range of money making opportunities. They receive money from companies for collecting data, delivering market research surveys, and for linking customers through to their products and services. In return, InboxDollars rewards you for being involved with all of these aspects. 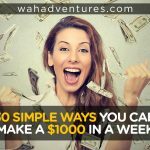 These sites will not make you rich, but you absolutely can earn rewards for your spare time – and Inbox Dollars can also reward you for doing everyday tasks online. Because Inbox Dollars is highly respected and used by such huge companies, they have extra pressure to make sure that their panelists are answering honestly – and therefore that they are providing real data. Companies want to know their customer’s true reactions so that they can make decisions that can have a massive impact on their advertising, product development or service. With this in mind, be aware that InboxDollars is one of the strictest sites around when it comes to penalizing members for rushing through surveys instead of giving true responses. It’s not too much to ask that if you’re being paid for your opinions, that you give true, accurate responses. Inbox Dollars only allows one account per computer, so make sure before signing up that no one else has created their own account. Even if it is accidental, you risk forfeiting your hard-earned points. Sign up. 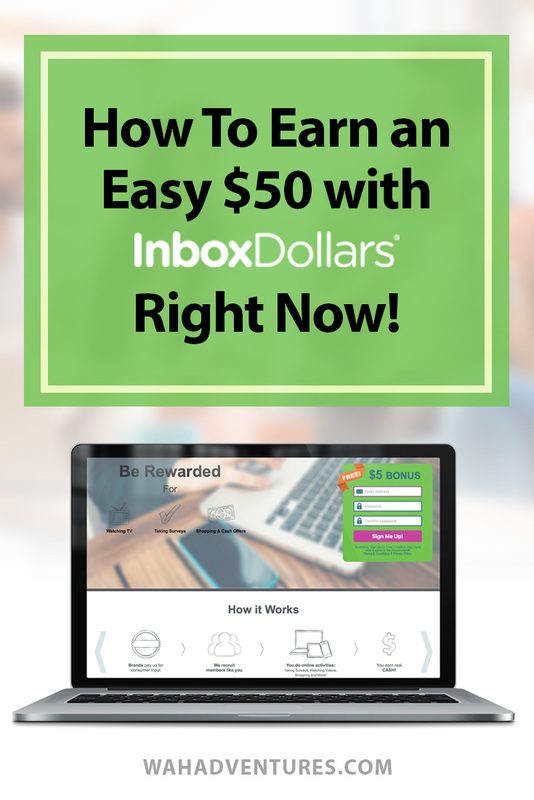 Inbox Dollars offer a $5 sign up bonus! Couldn’t be easier! Surveys. Surveys are reasonably frequent, normally take 15 – 30 minutes and pay different amounts depending on the time spent. You can be disqualified even after putting some time into the initial questions – it’s annoying, but it’s pretty common for survey sites. Product testing and focus groups. 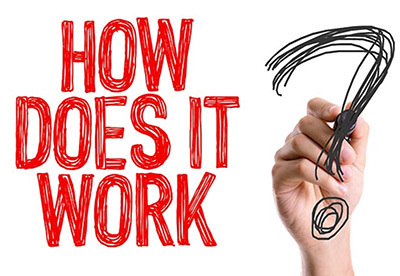 Sometimes people are selected to trial products – the products will be sent out to them with instructions, and they will need to use them and give feedback. Focus groups are a small panel of people chosen to give specific feedback on a product or service. Typically, these pay much better than standard surveys. Clicking on email links. It only earns you pennies at a time (think 1-10 cents), but they add up quick! Most members say this is their favorite way of earning because it is so easy. Coupons. Inbox Dollars will often have coupons for your local shops. Check in regularly to make the most of the savings. Playing games. I love the arcade-style and word games – if you’re going to be wasting time on the internet then this is a fun way to do it. Shopping cash back. Follow the links on the Inbox Dollar sites and shop with their affiliate businesses to earn cash back from your purchases, as well as receiving special offers. Toolbar and search engine. Inbox Dollars has a toolbar that you can download, and a search engine powered by Bing that you can use for around 1 cent per search. An easy way to top up your earnings. Refer friends. If you refer friends, you are in the running for a massive 10% of their earnings. No income like a passive income! Sign up for offers. From time to time, companies offer trial periods that you will be paid to sign up for. Just remember to cancel before the trial period if you don’t want to stay with the company. Inbox Dollars offers extra incentives for people who qualify for Gold Membership. To achieve Gold Membership, you simply need to reach at least $30 and cash out your points for the first time. Once you receive your payment, you will be automatically upgraded. Gold members can have access to faster payments, loyalty rewards, more sweepstakes entries, and higher referral rewards. 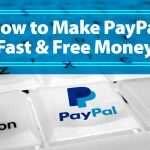 I found it very easy to find the site, very easy to sign up and I got started pretty quickly – and earned $5 just for signing up. It’s a pretty good way to start. I highly recommend having a specially designated email address just for surveys – it took a while to build up but between survey invitations and email links, there was a lot of incoming mail. To be perfectly honest, this isn’t my favorite site if I’m looking just for surveys. I feel that the screening process needs a little bit of refinement because I didn’t qualify for a high percentage of surveys that I was invited to try for, and it did take a while for me to be screened out, which is basically wasted time. Unfortunately, this is not just a problem with InboxDollars. However, the best thing about Inbox Dollars t is that you don’t have to rely only on surveys to earn money! 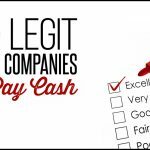 The email links were really easy, and I signed up for a few business deals to earn rewards – even popular sites like eBay that I was meaning to open an account with anyway. There were some great discounts available for shops that I would usually make purchases from, and I got cash back from some of those shops. I did get some surveys from brands that were very familiar, and it was great to be included in the marketing process for these kinds of products. I did like a few of the online games which bumped up my balance a bit more. And at the end of the day, I got a check in the mail for money that I wouldn’t otherwise have! I wouldn’t recommend putting in hours every day, but if you have some spare time it really is a great way to spend it. When I get my rewards I’m not really thinking about the hourly rate – I’m too busy spending! As long as your expectations are realistic, you can have fun with Inbox Dollars and earn cash for your efforts. How much you earn really depends on how committed you are to earn. 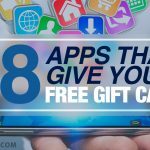 For example, you might just want to follow email links and survey invitations, you might choose just to shop using the Inbox Dollars links and vouchers, or you could use every chance available to you so that the dollars add up more quickly. The best way to earn comparatively large sums is to sign up for offers. Some are free to join and just looking to attract new customers, whereas others require payment after the initial trial period – and it will be your responsibility to cancel in time. However, some sites pay $10+ just to trial their program! If you have your own website, then there is an affiliate program that will pay you commissions for users who sign up through your site. You can also receive money in your pocket when using discounts for items you would buy anyway – even if you don’t earn through Inbox Dollars, you still come out ahead! How To Get The Most Out Of Your Membership. Keep going. There will definitely be surveys that you don’t qualify for – keep going! There will be surveys for you. If you are tired of taking surveys, why not look at one of the many other ways to earn cash through Inbox Dollars? Stay active. Accounts can be suspended or deleted if members are inactive for an extended time. Keep logging back in and participating to avoid losing your points. Remember to cancel trials. Some trials are free, but others ask for payment details which will only be used if you stay past the trial period. It is up to you to remember to cancel your trial so you don’t end up paying for it. This is risky but it’s also one of the best earners for the site. Why not put a reminder in your calendar to help you remember? Be honest. Remember that Inbox Dollars is strict when it comes to filling out surveys thoughtfully and correctly. They are able to track how fast you are going, and if you’re going too fast to give yourself a chance to properly complete the questionnaire, you might get into trouble – you could even have your account deleted. Have a special email address. Having an email address dedicated to surveys means your regular mailbox won’t be overwhelmed, and you can get to the surveys in your own time. Inbox Dollars says that they base their email invitations on how you’ve been responding – so if you don’t respond, the number of emails should decrease. If you do find the email links an easy way to get rewarded, try to click on them all so that you increase your balance and the frequency of invitations. They only pay via check. Very few surveys to complete. You have to sign up for lots of stuff. Not the best rate of pay for surveys. If you are looking for a site to earn you some extra money in your spare time, then InboxDollars is a great option. As well as being trustworthy, they offer one of the widest ranges of tasks found in this kind of website. That means that when you are tired of completing surveys, you know that there are many other tasks that you can complete to keep earning rewards. Inbox Dollars comes highly recommended as a worthwhile way to gain a little bit of spending money. You will not get rich, but you can also earn money for playing games in front of the television – how many other sites can offer that?! Sign up is free and very simple, so why not click the link, earn your first $5 just for signing up and get started on saving up dollars for a special treat. 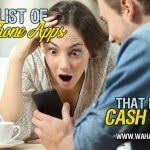 Best Way to Make 60 Dollars Fast Using One Money-Making Site!